Mean Machine came from behind to beat USIU 25- 18 in a KRU Championship match on Wednesday March 29, 2018 at UoN. 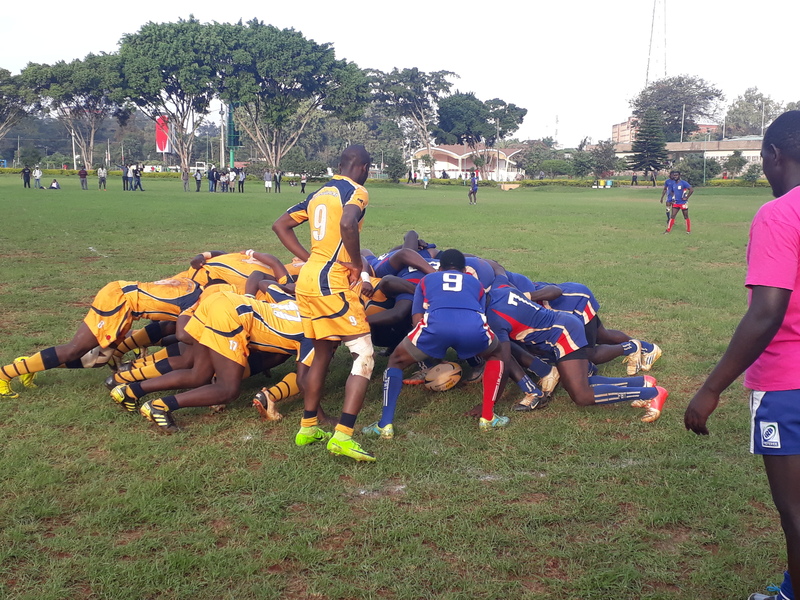 USIU led 15-10 at the interval but a penalty and two tries in the second half saw Machine win 25-18. Prop Paul Ekirapa and Isaac Waweru scored the all important tries off the maul and from a break with Festa Shiashi converting one. USIU's Martin Juma slotted a penalty late in the second half but that was not enough for a possible comeback as Waweru replied for Machine. For the win, Machine bag five points to stay second with 59 points and reduce Menengai Oilers' lead to only four points. USIU, who earned a losing point, stay fifth with 34 points, one behind fourth placed Kisumu RFC. The KRU championship takes a break for teams to head to Nakuru 10s.